If you liked this show, you should follow Marriage Radio. If you have an extramarital affair, you can ruin your child's chances for having happy love when s/he is grown. No matter what age the child is when you have the affair...even if your "child" is now old enough to be in college. Having an affair doesn't only deceiving your spouse, it often involves deceiving yourself...especially about the effect your actions have on your children now and in their future. Even if the marriage doesn't end in divorce, infidelity negatively affects kids. They often view their parent's cheating to be against them. Their security is threatened. Their trust is broken. They experience humiliation and shame. As adults they often fear their own spouse being unfaithful and live jealous lives. Sometimes their fear is strong enough to prevent their having loving relationships. And, sometimes, they themselves become more likely to cheat on their partners. 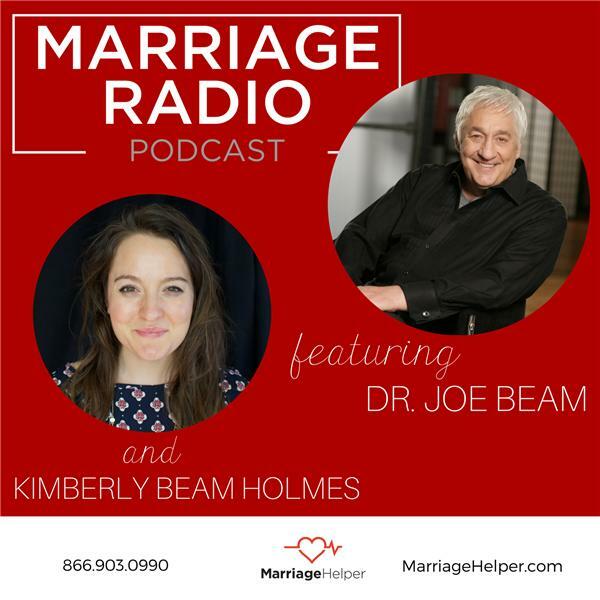 In this program Dr. Joe Beam discusses how affairs affect children, whether divorce or not. He will take calls during the program from those whose parents divorced. Call 646-378-0424 during the program to speak to Dr. Beam.